Visit Franklin Armory at https://franklinarmory.com/ for the best binary triggers in the market. Use code "liberty" to get 10% off! Maj Toure grew up Philadelphia. He kept seeing people getting arrested for the same gun charges because they did not know the law. He also saw the Second Amendment being demonized in the urban area and had to do something. He started Black Guns Matter. In a short three years he went from seeing a problem to speaking on issues facing the black community on the stage at CPAC. 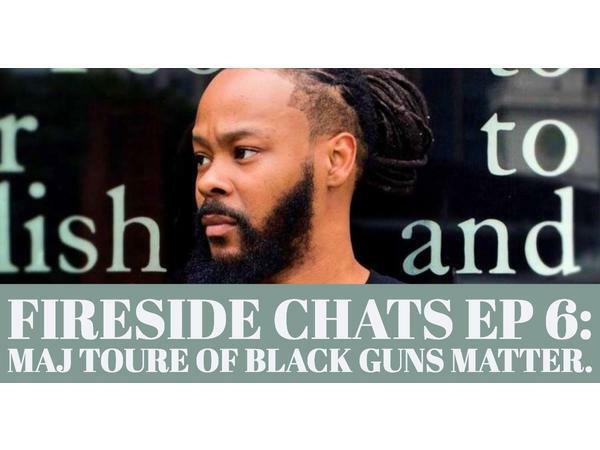 I had a chance to sit down and speak with Maj on guns, issues of race, and life in general.